TRAVEL: World-wide; 5 R/T Air, 4 Rooms for out of state events. EVENTS: Corporate, Special Events, Private Events, Casinos, Clubs, Festivals, Fairs, Cruise Ships, TV, Music Festivals, Theme Parks, Etc. There is no one else like the DWR. 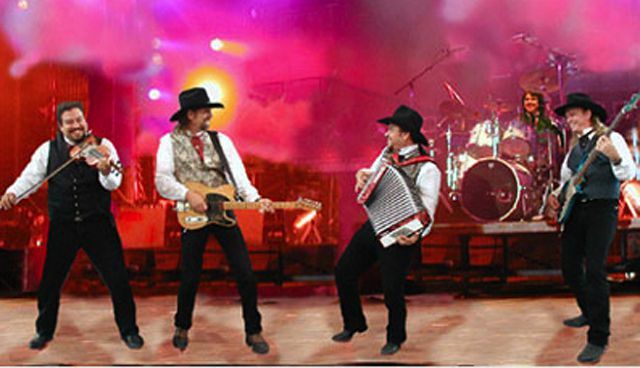 For over 20 years they have been riding their own patch of the musical range throughout the west. They possess the rare combination of many years of experience and youthful energy, fired by a love for what they do. They are country, with a unique, original sound. They define their sound as "high energy country with a cajun twist". Their tight musicianship and powerful arrangements of classic, contemporary, and original songs have made them favorites everywhere they go. 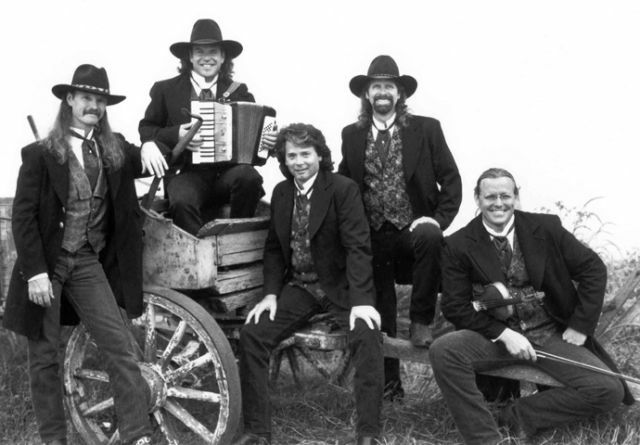 They have appeared in concert with: Garth Brooks, George Strait, Alabama, Faith Hill, Tim McGraw, Brooks and Dunn, Chris LeDoux, Willie Nelson, Waylon Jennings, Dolly Parton, Alison Krauss, The Judds, Tracy Lawrence, Brad Paisley, Lone Star, Clint Black, Asleep at the Wheel, Jodee Messina, Randy Travis, The Oak Ridge Boys, Richochet, Travis Tritt, Marty Stuart, Leann Rimes, Mark Wills, John Denver, Ricky Van Shelton, K.D. Lang, Mark Chestnutt, Jo-El Sonnier, The Statler Bros., Jerry Jeff Walker, and Joan Jett. Doo-Wah Riders - YouTube from Talent Screening Room on Vimeo.